Learn to dive in our diving school. 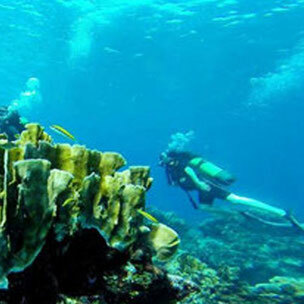 We committed to quality education and we devote all our efforts so that our students acquire the essential skills and knowledge to become real divers. 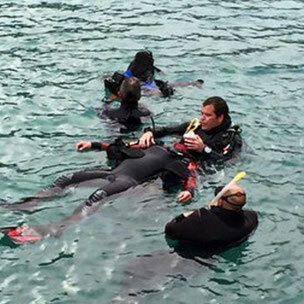 The Scuba Divers are certified to dive under the direct supervision of an instructor to a maximum depth of 12 meters. The Open Water Diver course is the most popular course in the world and has introduced millions of people to the lifestyle of diving. 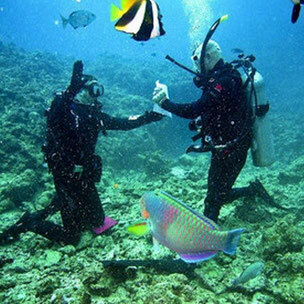 Divers between 10 and 14 years old receive a certification as Junior Open Water Diver. 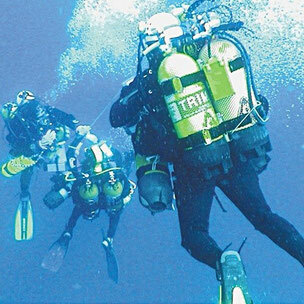 This course will help you increase your confidence, to have more skills and make you feel more comfortable underwater. In this First Aid course, you will learn how to react to any emergency..
- Basic Life Support and rescue breathing at non-professional level. - Prevention and treatment of shock. 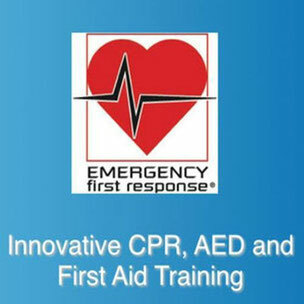 - Considerations basic first aid and management of first aid equipment. This course expands on the knowledge you already have about how to prevent and how to deal with problems. 5 Theory classes and examination. 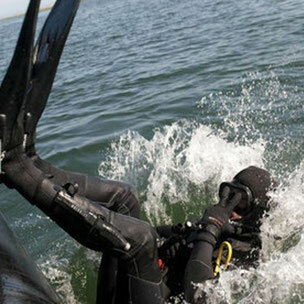 Demonstrate skills of rescue exercises in open water. Certification as Divemaster is the first step to become professional divers.. 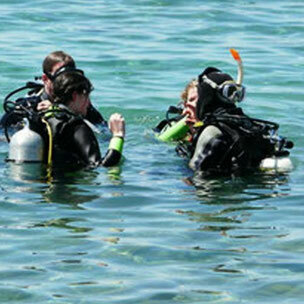 These qualified to supervise dive activities and assist instructors in the training of other students. Nitrox, Deep Diving, Underwater Navigation, Wreck Diving, etc.